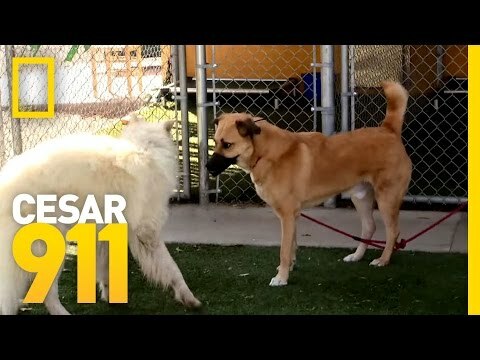 Dr. Oakley and crew have to go old school to round up a herd of bison. 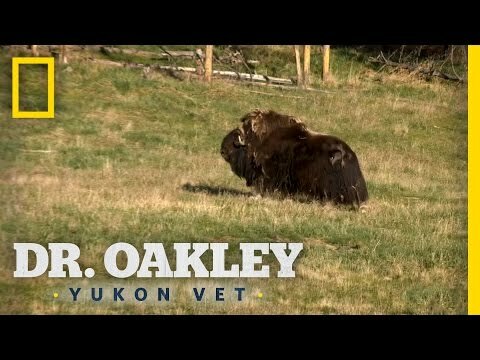 ➡ DR. OAKLEY, YUKON VET AIRS SATURDAYS 9/8c. 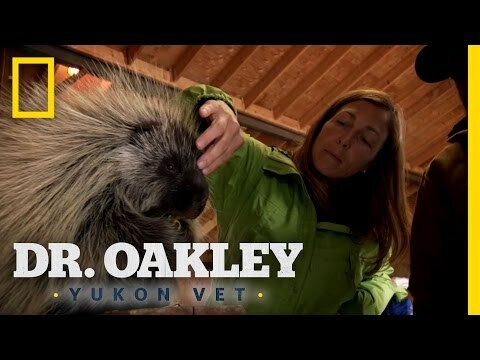 Meet Dr. Michelle Oakley, vet to pretty much everything that moves in the Yukon. 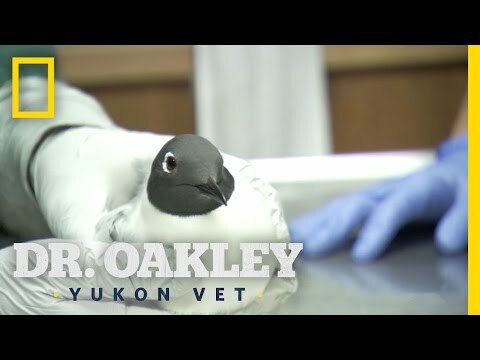 Follow the experienced veterinarian as she sees clients and makes house calls across thousands of square miles in the Yukon, helping animals big and small, wild and domestic, including an angry musk-ox, a caribou with a tumor, a defensive mama lynx, and a great grey owl with an amputated wing. 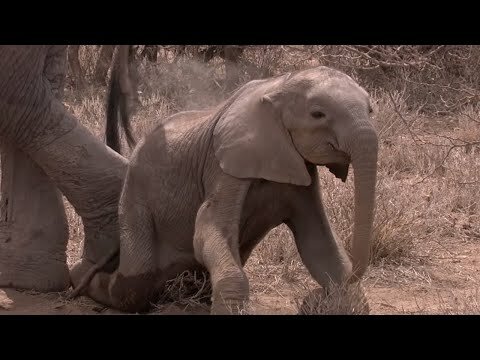 Accompanied by her teenage daughters and armed with humor as sharp as a scalpel, Dr. Oakley deftly juggles being a full-time vet, wife, and mother, while taking us across some of the most rugged and remote landscapes in the world.